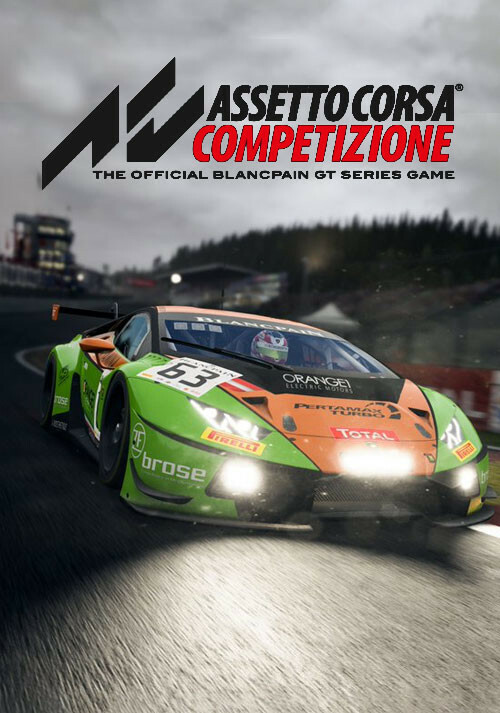 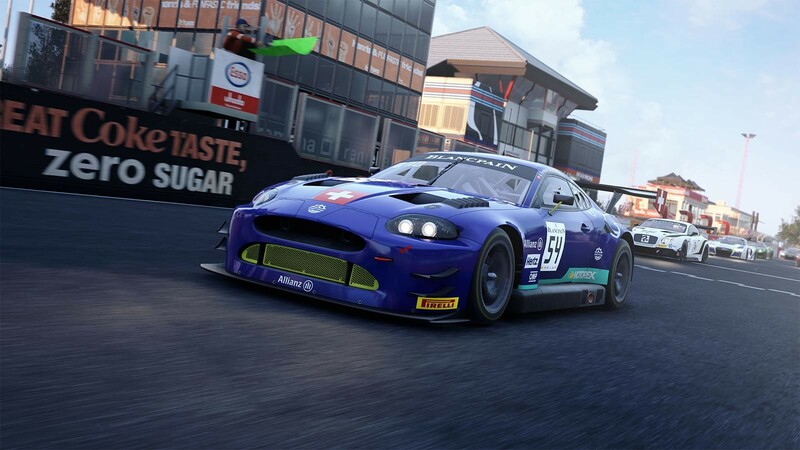 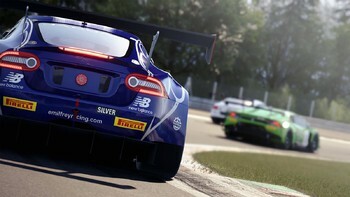 Buy Assetto Corsa Competizione as a Steam Key. 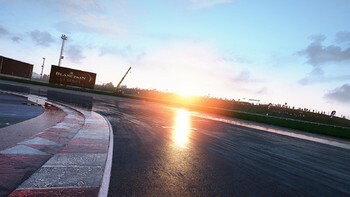 The game is under the Early Access program; final Specs to be confirmed. 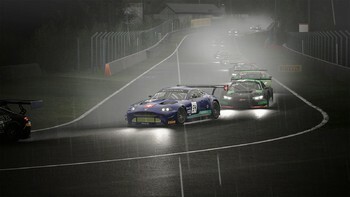 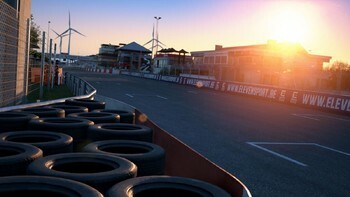 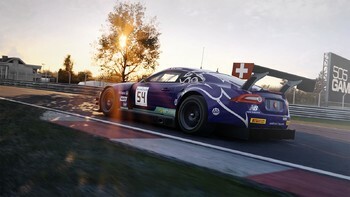 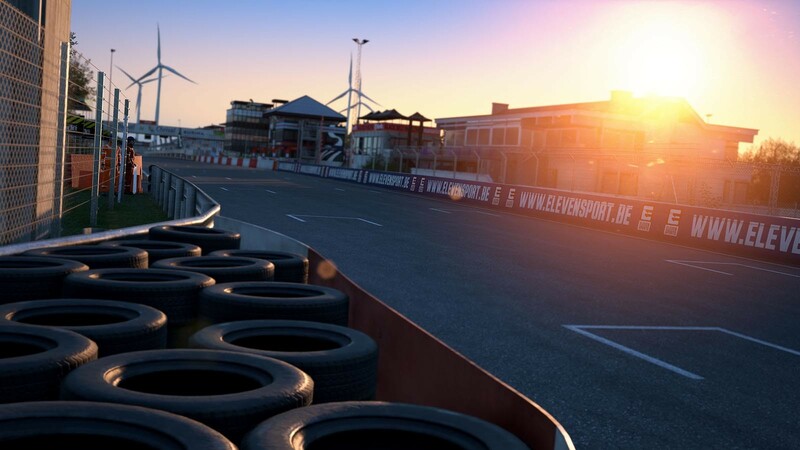 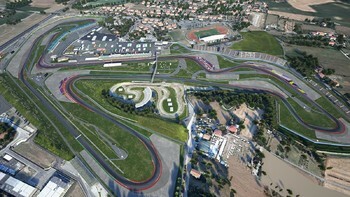 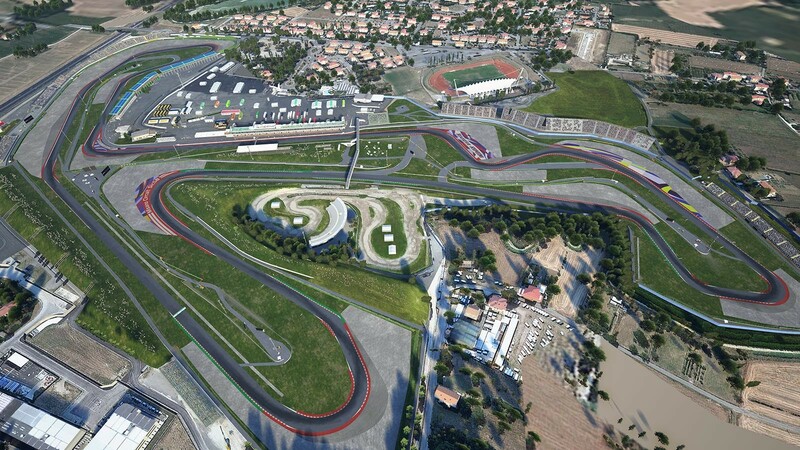 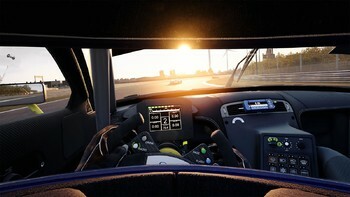 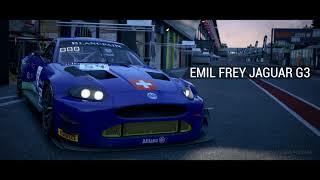 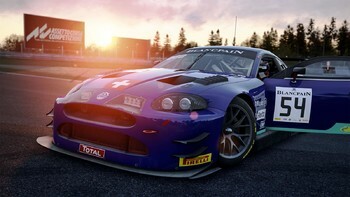 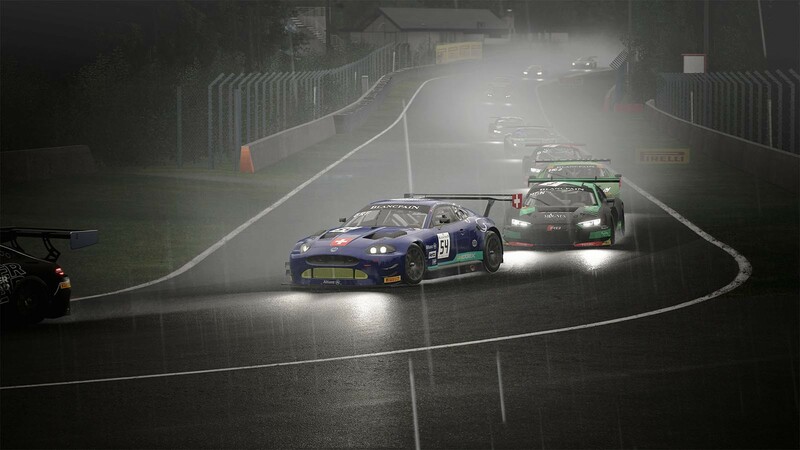 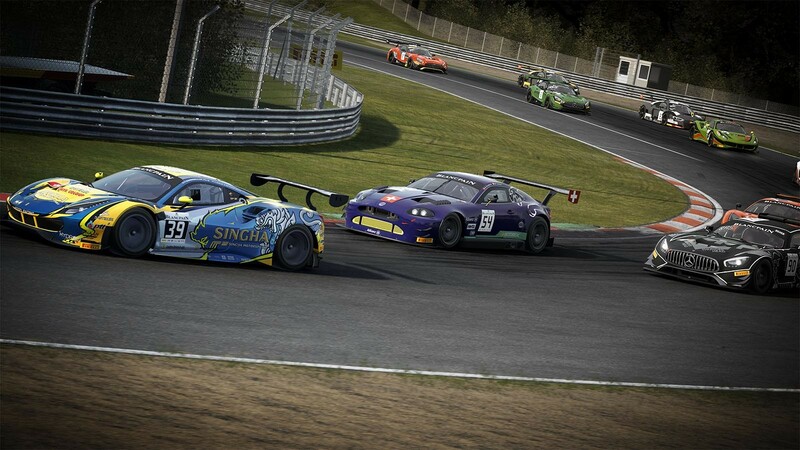 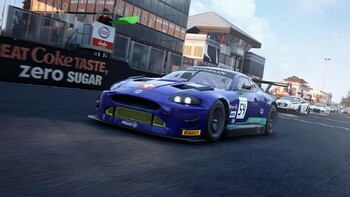 Problems with Assetto Corsa Competizione?